The Energy Performance of Buildings (Certificates and Inspections) (England and Wales) (Amendment) Regulations 2011. 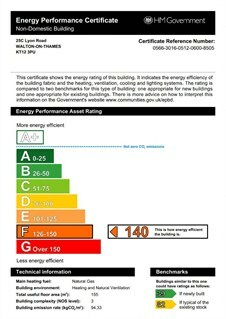 The above regulations come into force on 6 April 2012 and now require that the front page of the EPC is included within the written particulars (attaching only the asset ratings graphs is no longer an option). Landlords and vendors must now provide their agent with a valid EPC before placing the property on the market.